A video has made the rounds on social media after showing a woman being knocked over by a police horse. It happened as police made an effort to contain a homecoming party for McMaster University on Dalewood Crescent. 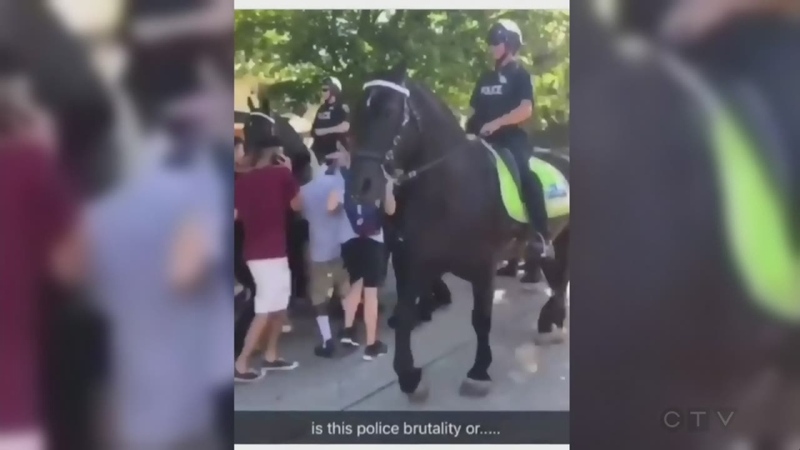 According to Hamilton Police, an officer had gone through on foot to clear the road first, but a woman ended up in front of the horse and was trampled. The officer on the horse was looking forward and did not see her, they said. Two police officers who were following behind on foot reportedly stopped to help the woman until paramedics arrived. She was treated on-scene and did not need any further medical attention. 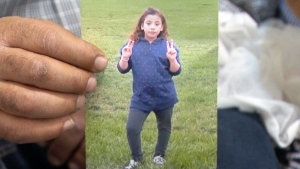 The incident is under investigation to prevent something similar from happening again. A video was taken of a woman who was run over by a horse at a homecoming party.